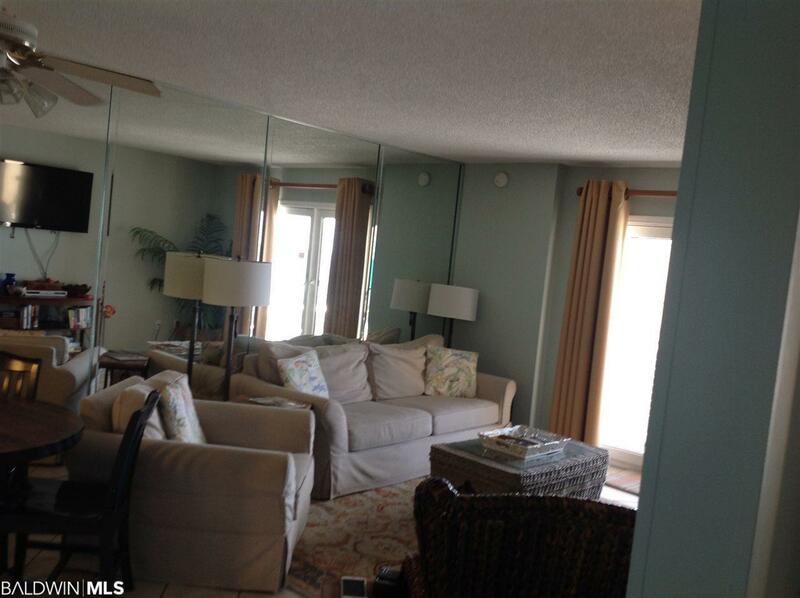 Nicely decorated top floor 2 bed/2 bath unit in Surfside Shores II. 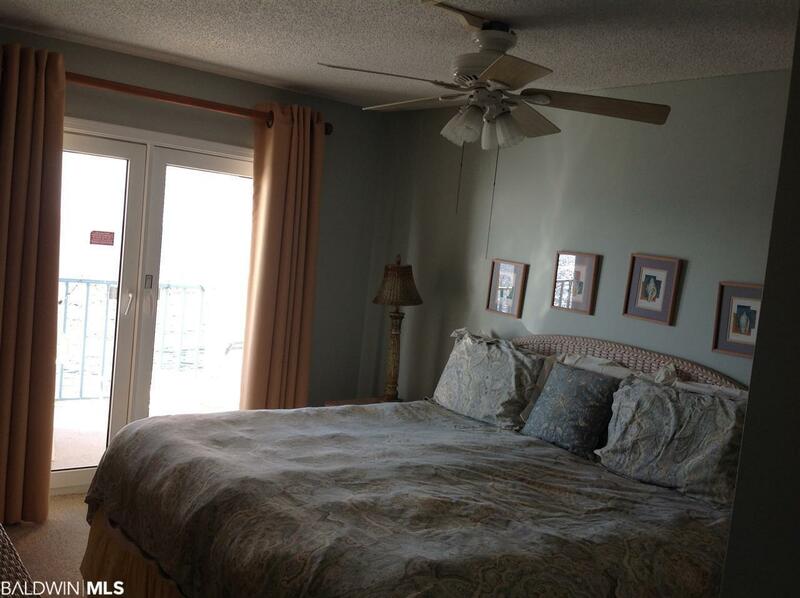 This wonderful unity has a beautiful Gulf front master suite with a private balcony overlooking the pools, beach and the wonderful Gulf of Mexico. There are 2 pools on site including a heated pool to enjoy in every climate. Complex is conveniently located near the heart of Gulf Shores; restaurants, shopping, festivals and more! Don't miss out on the opportunity to own this little piece of paradise!! 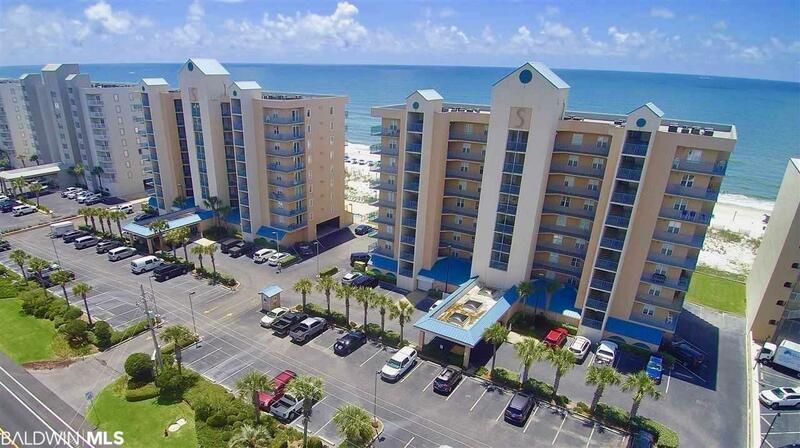 It would make a great investment or a perfect beach getaway!! 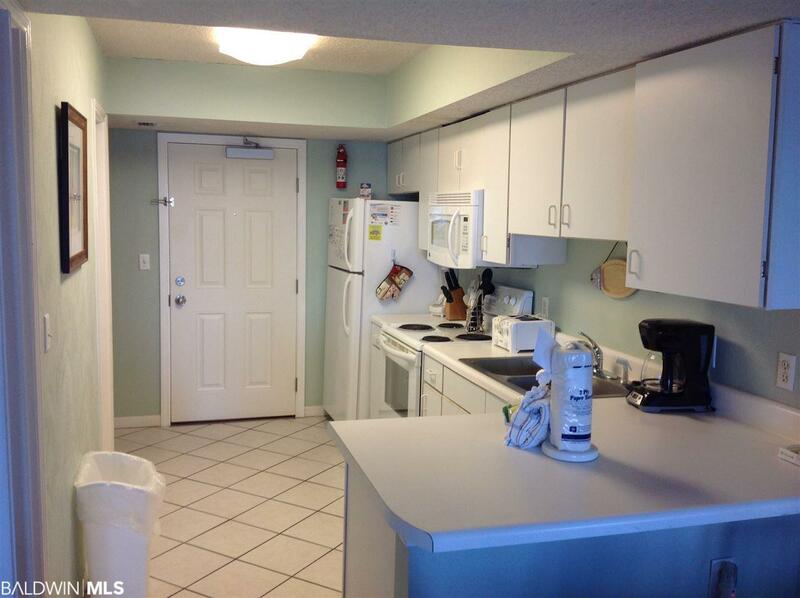 Unit is on rental program with great income producing potential. Text or call YOUR REALTOR FOR LIFE! Listing provided courtesy of Jwre Gulf Coast. Listing information © 2019 Baldwin County Association of REALTORS® MLS.